This AddOhms episode is part 3 of the “design your own Arduino” series. In this one I populate a bare PCB, reflow solder it, debug a few issues, and load the Uno bootloader. Originally, I designed 2 versions of the board. One version contained an error that I planned to fix in the episode. Well, turns out, the “correct” board had two issues which were more interesting. Check out the #27 show notes for links to a bunch of stuff in the episode, including the design files. Grab an Uno and learn how to use your scope! One of the best ways to learn how to use a new piece of test equipment is to use it. Sounds easy, right? The problem is, sometimes when you are in the middle of troubleshooting your circuit, figuring out what the knobs on your scope do is an immense frustration. 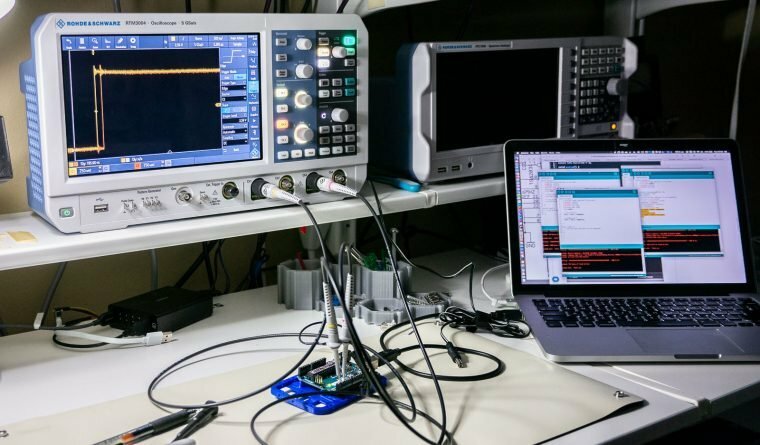 Use these 6 oscilloscope measurements, and just an Arduino Uno, to learn how to use a new or unfamiliar digital scope. This tutorial is not a step-by-step guide on how to make each of these measurements on a particular scope. 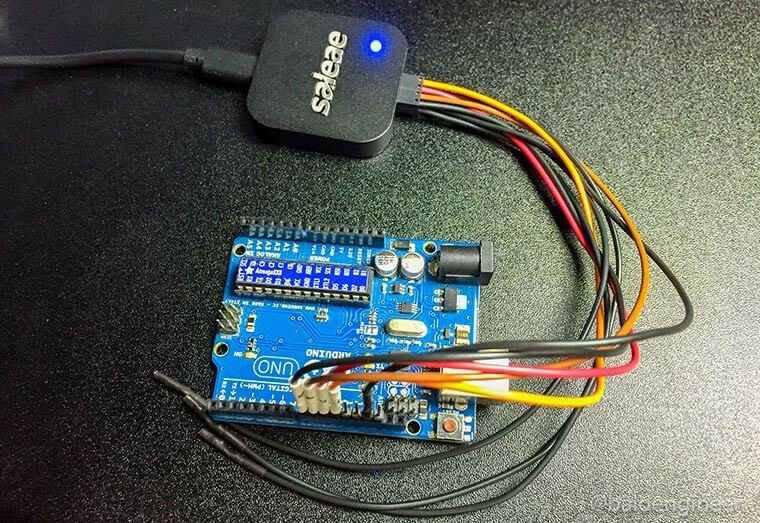 Instead, it is a general explanation on how to setup the Arduino and a screenshot to help identify if you set up your scope correctly. I reference the R&S RTM3004. However, practically any two (or more) digital channel oscilloscope should work. Between each measurement, I highly recommend using your scope’s default setup (or autoscale) before proceeding to the next one! Oscilloscope Probes Primer – Why so many types? 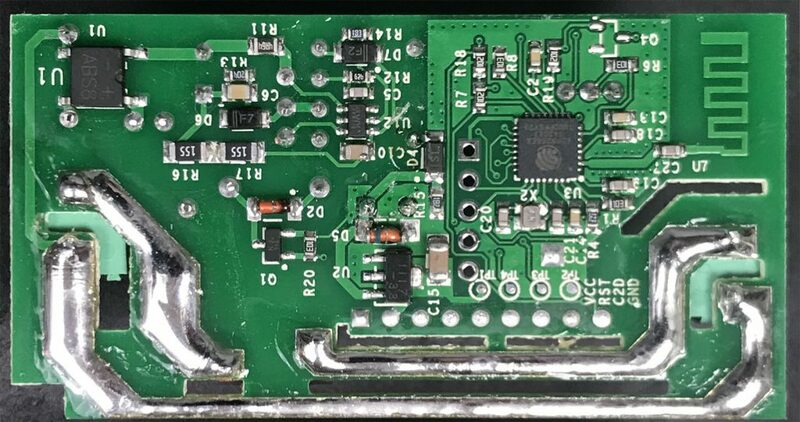 Unless you have a BNC or SMA connector your board, you will need a probe to get signals into an oscilloscope. Understanding what kind of oscilloscope probes are out there, which ones should you have for your scope and which ones to use for different measurements can be daunting. In this post, I look at some common scope probe types and offer some suggested measurements for each. Special thanks to Rohde and Schwarz for providing the equipment used in this post. You can learn more about their scopes and probes at rohde-schwarz.com . This post is not a comprehensive guide of oscilloscope probes. I am covering the types I have used. I do think this information should be enough to least form questions to ask your vendor before purchasing. Asking questions is important. If you have never bought specialized oscilloscope probes, you might not realize they can cost more than the scope itself. Maybe not an individual probe, but get one for each channel, and the cost rises. So picking the correct probe type is essential. My recent SONOFF WiFi Switch experience reminded me of something from high school. I attended an off-site electronics class with my best friend. As teenage boys, we were prone to doing stupid things. One of our favorite games was to see who could handle the highest voltage. Our bench had a variable AC supply that went from 0 to 120 volts. So we would grab the alligator clips while the other person slowly turned the knob up. John once made it to 50 volts. I seem to recall my tolerance around 30 volts. First, DO NOT do this. It was stupid. Second, I think this game is why handling AC makes me so uncomfortable. While I am not an electrician, I do know the basics about wiring mains AC circuits. So when one of my studio lights needed a new switch, I was okay to replace it. Mains AC does not scare me when it is off. I did not have a mechanical switch available. Instead, I opted for a SONOFF WiFi Switch. I did not intend to connect WiFi, at least not yet. I just wanted to control the light with the manual push button. The clever solution seemed to be clever, at least for a few minutes. Suddenly the light turned off. I thought maybe there was a timeout for the manual button. Annoying, but workable. The lamp remained off for about another 2 minutes when I started to smell that unmistakeable burning plastic odor. Touching the case of the SONOFF identified the culprit immediately. Great. So I have an AC mains switch that isn’t working, but I do not want to go poking my multimeter into it. What do I do? Turns out, that SONOFF module was defective. I wanted to debug it, but I did not want to measure anything while connected to AC. Here’s how I used a thermal camera to debug my SONOFF. See the ESP8266 and Antenna? The SONOFF WiFi switch is an inexpensive AC relay. Internally it has an ESP12 chip, which became popular with the ESP8266. There is even an unpopulatd serial header which can be used to reflash the firmware. Among hackers, these modules are a popular way to get an AC relay that is easily programmed. During #22 of the Hardware Developers Didactic Galactic meetup, I discussed Oscilloscopes. (Previously James talked about capacitors.) In the presentation, I broke down the internals of an oscilloscope. The presentation started off with a block diagram. Then I discussed the main components: vertical amplifier, A/D, memory controller, some of the computer side stuff, and the keynote was on triggering. The trigger circuit of an oscilloscope fascinated me since very early in my HP/Agilent career. When I saw trigger modes like Pulse, Violation, Rise Time, and “Runt,” I thought: Wow, this must be the most complicated circuit in the scope! While it isn’t trivial, it very clever how just a few pieces of (relatively) simple hardware drive one of the most important aspects of a digital scope. Can your phone replace your DMM? For fifteen years I used my Radio Shack 22-168A digital multimeter as my go-to meter. A couple of years ago I bought a Fluke 115. Not because the RS meter lacked a measurement, but because I wanted a backlit screen. Here’s the crazy thing though in 20 years of multimeter development, there hasn’t been much innovation. Well outside of maybe auto-ranging. All three meters I have, plus the Virtual Bench I reviewed about a year ago all continue to have the same limitation: they can only perform one measurement at a time. That’s one feature that makes my latest meter, the Mooshimeter, unique. It can measure both voltage and current at the same time. Oh, and it doesn’t have a screen. Want to know if you need a Logic Analyzer? A DMM, or multimeter, is the go-to instrument for debugging most circuits. You probably already have at least one DMM on your bench for this reason. Me? I have three. But that’s a different story. Let’s talk about a Logic Analyzer. Digital signals represent two states: on (usually “1”) and off (usually “0”). A multimeter (DMM) may be of limited value for these signals. When using the DC voltage measurement, you can see “something” is happening, but not exactly what that “something” is. For example on a PWM pin, you’ll see the RMS Voltage change as you modify the duty cycle. However, you can not see if the signal is “ringing” when turning on and off. 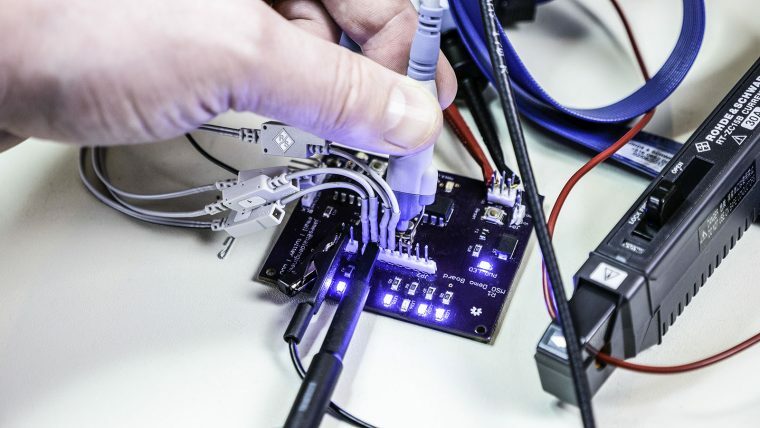 For debugging digital signals, a popular option is to use a Logic Analyzer. 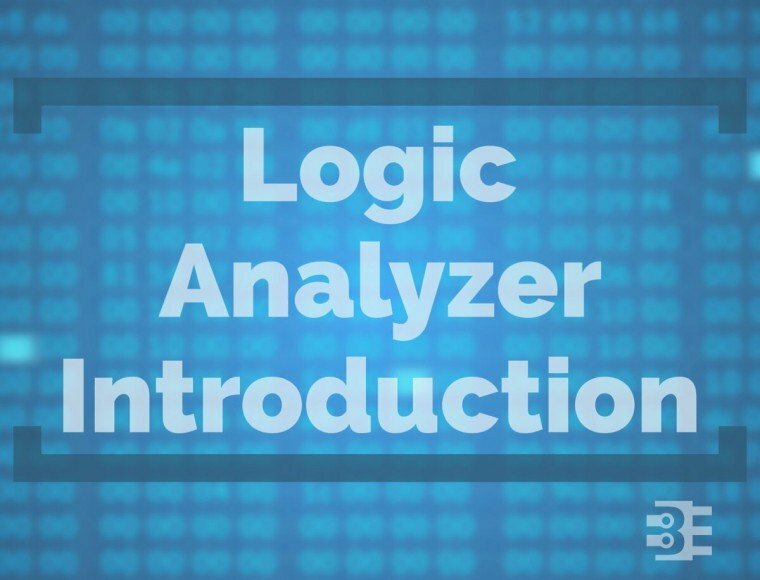 If you are not familiar with a logic analyzer, or you are not sure if you need one, this tutorial should help. First I’ll give a simple overview of what a Logic Analyzer does, some considerations when to use one, and then give some terms to know when looking at them. Just how fast is digitalWrite()? Recently I picked up a device called Logic from Saleae. It’s a 4-channel USB-based logic analyzer. While learning how the simple, but effective, UI works I ran some timing benchmarks on my Arduino Uno. The subject? digitalWrite(). I wanted to know how fastdigitalWrite() could turn on two (or more) pins. Almost all Arduino users start out with the simple “blink” sketch. Turn pin 13 ON, delay, turn it OFF, and delay again. The heart of this version of “Hello World!” is the digitalWrite() function. Many Arduino users never even think about all of the stuff this single function call hides. In this post, let’s compare the speed of digitalWrite() to direct port manipulation, using a logic analyzer.